Edwiser RemUI: The Revolutionary Moodle UX Theme is HERE! Announcements > Edwiser RemUI is HERE! 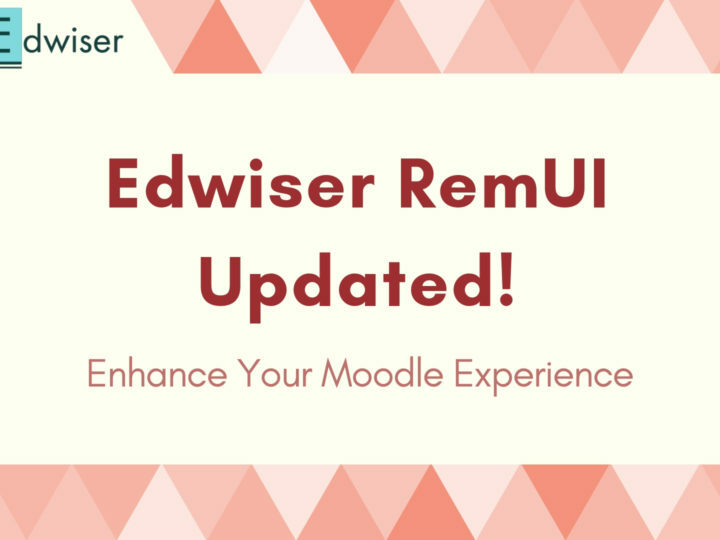 LAUNCHED: Edwiser RemUI – the Moodle User Experience Theme! 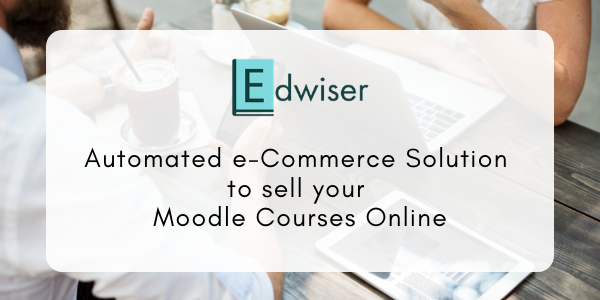 At WisdmLabs (Edwiser’s founding company), we’ve set up our internal training courses on Moodle. Well, with Moodle being our learning management system of choice, we’ve been able to explore it from an administrator, a student and a developer’s perspective. 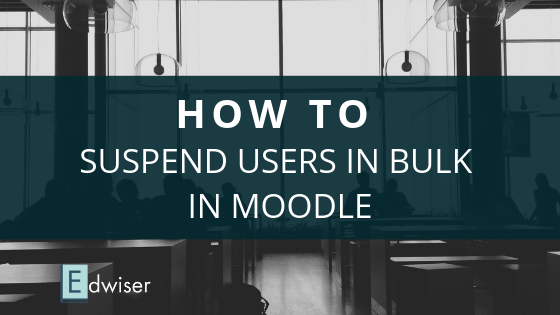 The common consensus has always been that Moodle is a bit difficult to navigate about. Moodle’s unintuitive user-interface, makes for a steep learning curve. One afternoon, during our customary chai pe charcha, we were discussing Moodle. As expected, the topic drifted to that of Moodle user-interface. While I personally always felt, all Moodle needed was a bit of touch-up, the others helped point out that the problem wasn’t merely the interface. Moodle themes were brought into question. Surely, some fared better than the others. But what most tried to do was improve the aesthetics. None tackled the lack of user experience, effectively. With LMS being our forte, we were well versed with Moodle. Our flagship plugin Edwiser Bridge– a platform that integrates Moodle with WordPress- stood testimony to this fact. 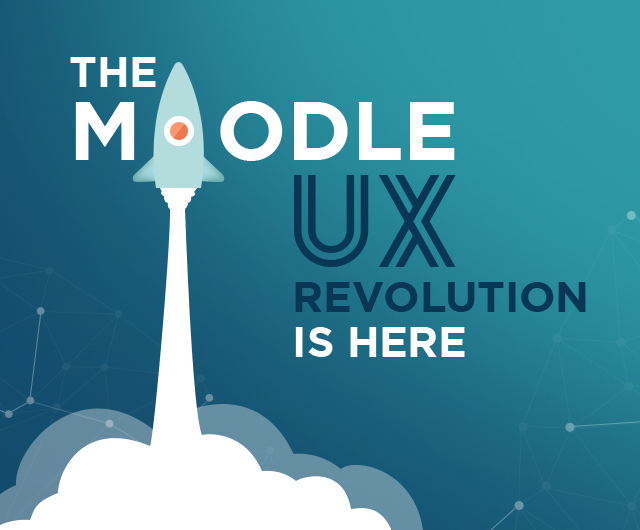 The question was, was there anything stopping us from building a Moodle theme of our own? We knew what was needed, we had the technical expertise. We didn’t need to work on improving Moodle’s functionality. Our goal was to make Moodle’s existing functionality accessible. 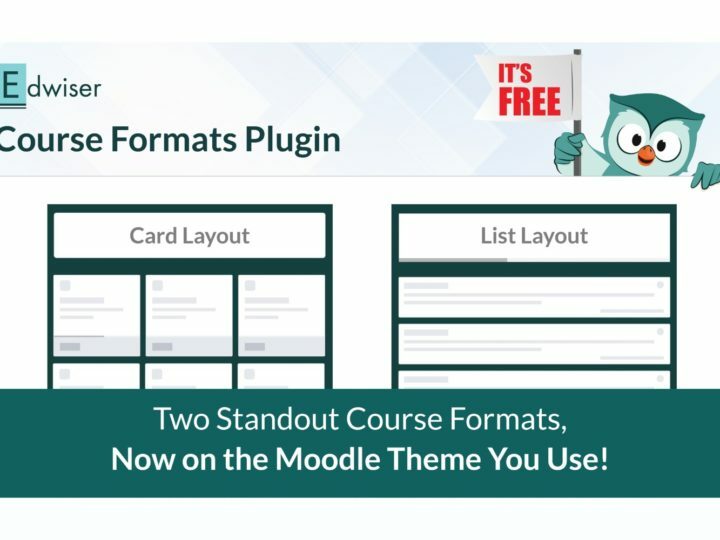 Building a theme for Moodle was the simpler task. Building user-experience…ummm… not so much. So what followed was intense research. Studying existing themes, understanding complexities, zeroing in on areas that needed improvement. Improving layouts was a matter of making existing layouts flexible and functional. The focus was to make content readable while keeping distractions to a minimum. The objective here, was to make content accessible. Moodle’s navigation has always been cumbersome. Our idea was to to add shortcuts or quick links to reduce the user’s effort when interacting with Moodle. Color probably wasn’t the most important priority. But we did focus on improving the general aesthetics of the system. With the backing of this research, the design was frozen, and the development team got working. 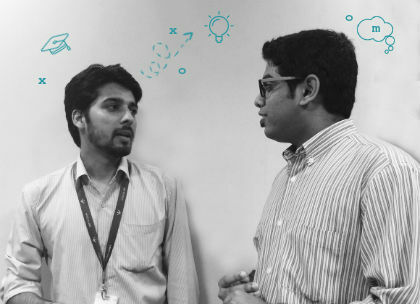 4 months, 18302 lines of code, 36 hours of testing and 98 cups of chai later, we were ready to launch Edwiser RemUI. The theme’s out there in all its glory for you to explore or employ! I think it looks incredible and I love reading how you created this new theme! I’m very excited to see it working on my sites, and helping more students learn! Theme looks great! Which version of Bootstrap did you use? Glad to know that you liked our theme. We used Bootstrap version 3.3.7 for Edwiser RemUI.